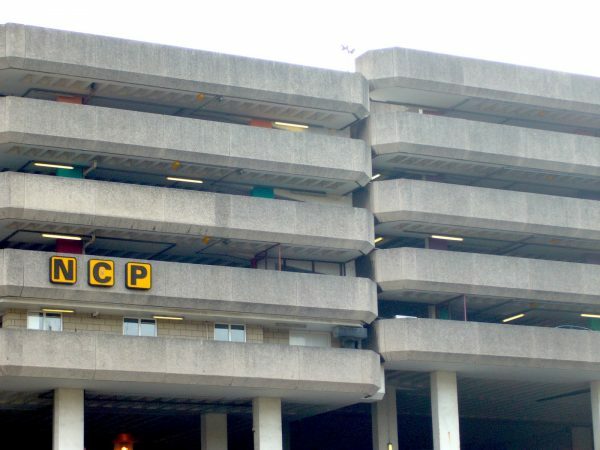 Conveniently located in the city centre, NCP’s Bristol Broadmead car park is just a short walk from the city’s best restaurants, shops and historical sites. Whether you’re spending the day with your family in Castle Park or out for dinner in the evening, Bristol Broadmead car park is the ideal spot. It’s only a few minutes’ walk from both Cabot Circus and Broadmead shopping centre’s east entrance, and is close to the Bristol Marriott Hotel City Centre, providing you with affordable, hassle-free parking in Bristol. ** Evening rate of £4.50/£3.50 valid when entering and exiting between 6pm-2am 7 days per week on selected sites.